…we love seeing people discover that they don’t need lifts to ski. 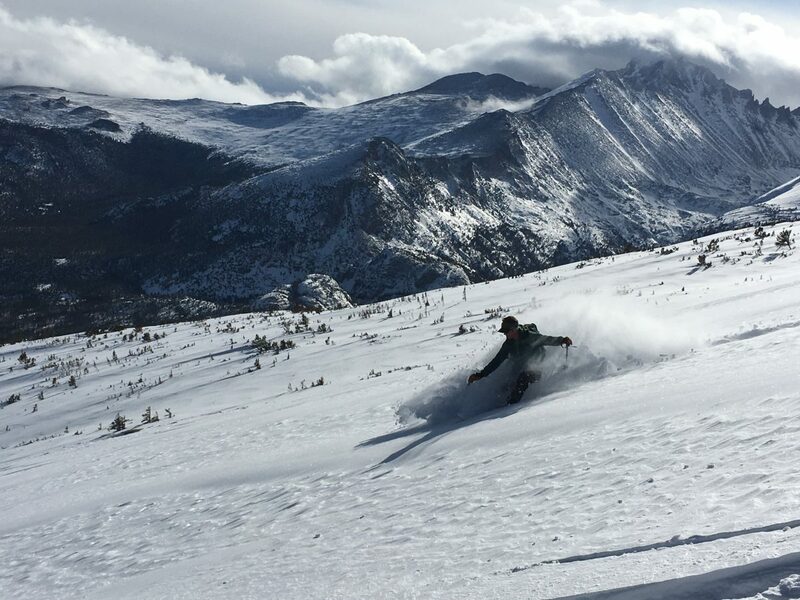 Based in Estes Park bordering Rocky Mountain National Park and locally owned for 30 years, KMAC is an industry leader in rock climbing, mountaineering instruction, guided ascents, and winter sports. For beginners wishing to climb in the Estes valley, or the high alpine peaks of Rocky Mountain National Park for the more experienced, KMAC is where you can hire a guide to help you get started with your climbing aspirations in all seasons. 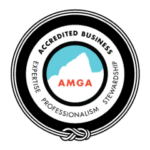 Whether you are young or old and seeking a climbing guide, or looking for a group climbing experience, you’ll receive a custom designed program just for you, your school, camp, or group. Teachers can schedule one of our “mini expeditions” a highly respected model for outdoor education. We’ll take you backpacking, canyoneering, ice climbing, skiing, split boarding, ski mountaineering and snow shoeing. You can also enroll in our Avalanche Education courses. Whatever you choose, you will find us eager to help you in your quest for adventure. Check out our Youth Rock Climbing camps known for their in depth instructional formats. From all of us here at our 10 acre home base in Estes Park bordering Rocky Mountain National Park, we look forward to welcoming you into the KMAC family, here in the majestic mountains of Colorado. Kent Mountain Adventure Center is an equal opportunity provider and operates under a special use permit within the Roosevelt National Forest.